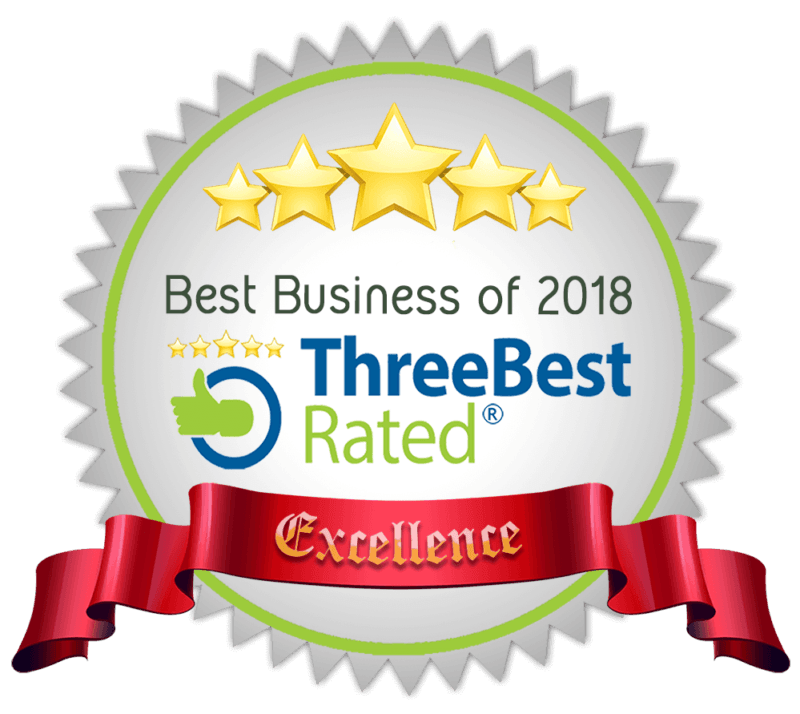 We have won a award as one of the three best rated electricians in Plymouth 2018. 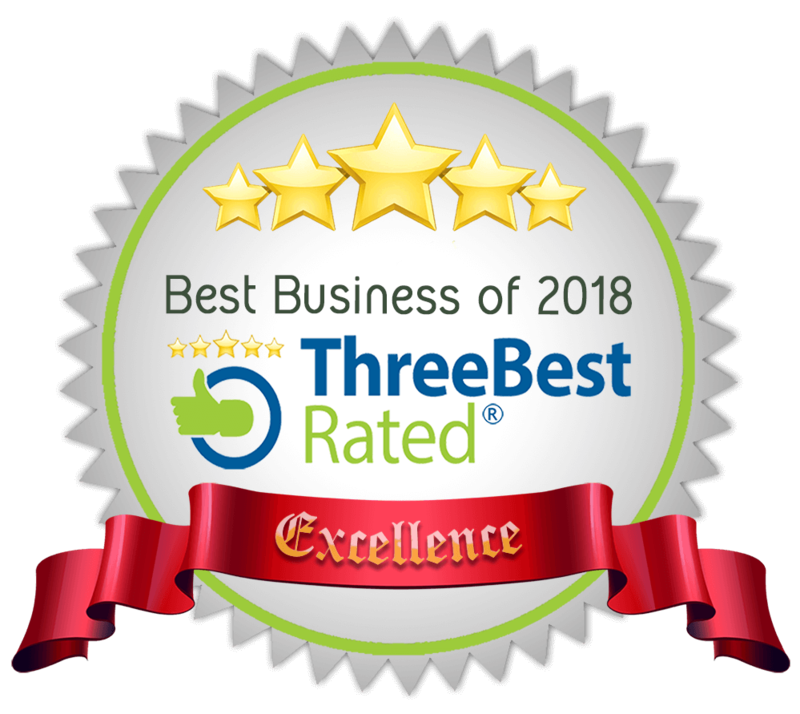 This is in representation of our commitment to excellent customer service making sure the customers get what they pay for, are more than happy with our work and the respect we give to customers and their property. 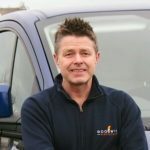 We go the extra mile to look after our customers and give them confidence in us before they allow us into their property. If there are any problems with our work for example a faulty light, then we will be straight back to complete the work. We are registered with the NICEIC as approved contractors. This means we are registered right up to the top level and you have the piece of mind with the NICEIC platinum price promise which gives a 6 year warranty on notifiable work. We are also registered with Which Trusted Traders and Trading Standards “Buy with confidence”. These schemes help to eliminate the cowboy builders and budding DIY electricians who try to get certified electricians to sign their work off, this is not permitted as a NICEIC member.